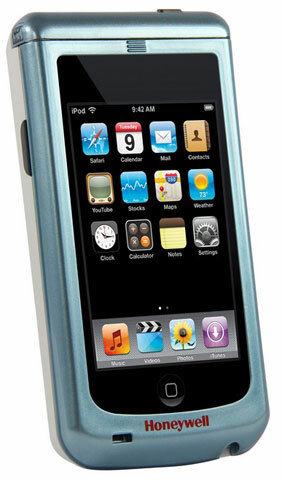 Transforms the popular and familiar Apple iPod touch into an enterprise ready device. 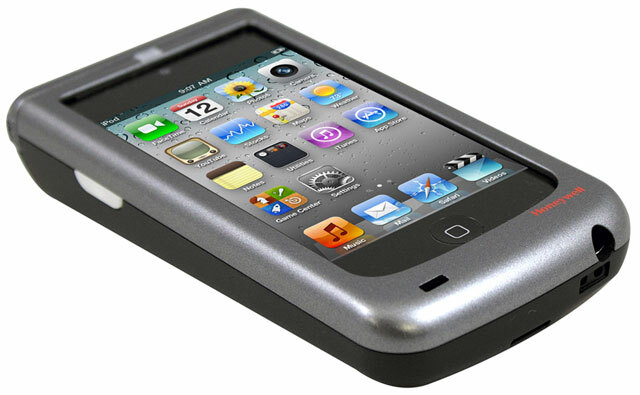 Honeywell's Captuvo SL22 for Apple iPod Touch 4g Sled series enterprise sled for the Apple iPod touch mobile digital device empowers sales associates by providing them with the tools needed to engage more closely with customers and increase sales floor conversions. The Honeywell SL22-003102-H is also known as HSM-SL22-003102-H	or SL22003102H	.